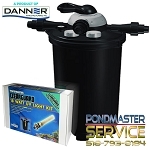 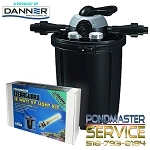 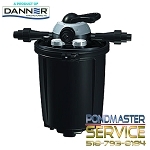 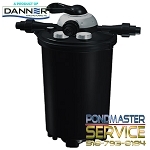 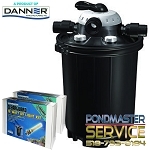 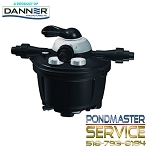 Welcome to PONDMASTER SERVICE, Your Authorized Pondmaster sales and Service Center. 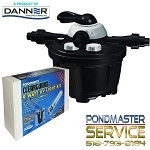 Be sure to choose the correct Clearguard filter for the size of your pond and the power of your pump. 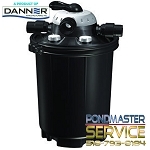 Each Clearguard model is designed to accommodate certain maximum GPH pond pumps.